© Education Images/UIG via Getty Images FILE: State capitol building, Sacramento, California. An anti-Semitic GOP Senate candidate was kicked out of the California Republican Party's convention in San Diego on Saturday morning, with one witness saying he was dragging and kicking an Israeli flag while being escorted out. Party officials said that, from the outset of the convention the candidate, Patrick Little, was not welcome at the gathering. "There's no room for that kind of hate speech that that man uses," said Cynthia Bryant, executive director of the California Republican Party. In a recent interview with Newsweek, Little praised Adolf Hilter. His web site is filled with anti-Semitic rants. Little was trying to register as a VIP at the party's convention at the Sheraton Hotel and Marina in San Diego when party officials recognized his name and alerted hotel security, who removed him. Republican political consultant Luis Alvarado said he witnessed the fracas, and said it was disturbing. "That certainly doesn't represent the values of the Republican Party," he said. Little emerged from obscurity after a recent SurveyUSA poll found that he was supported by 18 percent of California voters, putting him in second place behind Democratic Sen. Dianne Feinstein, who is running for her fifth full term. On his campaign web site, Little describes himself as an American first candidate who is "fighting for US Citizens in California." "I have been censored off from social media after trying to start a discussion about the Jewish supremacist control of many critical institutions of the United States and her government," his site reads. The state Republican Party has condemned Little. Officials were preparing for the possibility that he might show up at the convention. "Mr. Little has never been an active member of our party. I do not know Mr. Little and I am not familiar with his positions," party spokesman Matt Fleming said when the convention began on Friday. "But in the strongest terms possible, we condemn anti-Semitism and any other form of religious bigotry, just as we do with racism, sexism or anything else that can be construed as a hateful point of view." 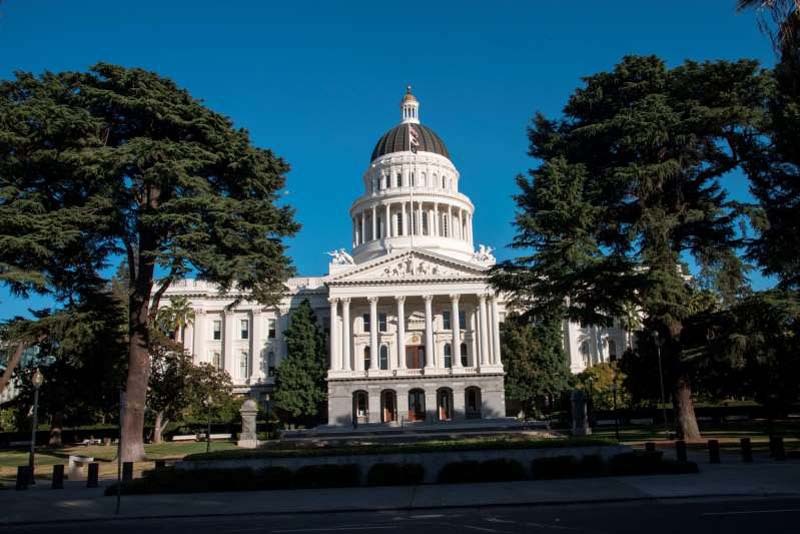 The state party's board of directors is expected to vote on a resolution condemning Little on Sunday, according to Harmeet Dhillon, who represents California on the Republican National Committee and plans to support the resolution.